Thanks to my parents i now have a new lens in my collection. I don’t know yet which lens it is. It is an analog lens which doesn’t exactly fit to the Canon Eos 400D. But it is a bit smaller, so i can still use it. i just put it in front of the mirror and make images. It has a macro function which im already in love with after just a few shots! Bokehlicious and such sharpness! 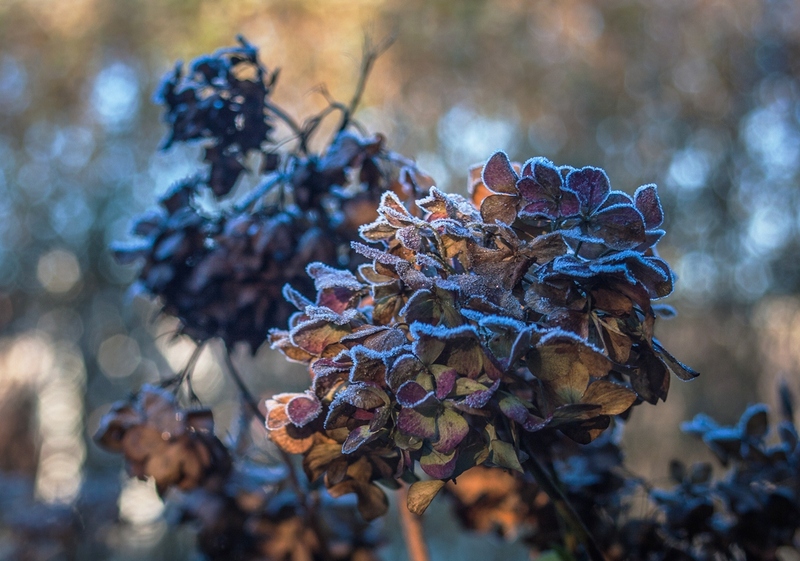 Like to share these 2 images i made today of frost on the Hydrangea. 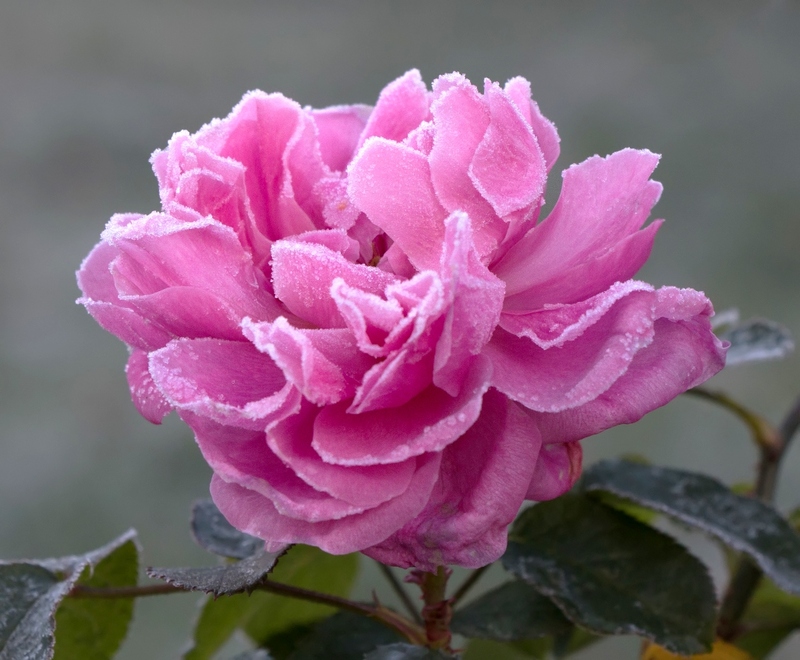 Beautiful sight with the light touching parts of the leaves covered in frost. 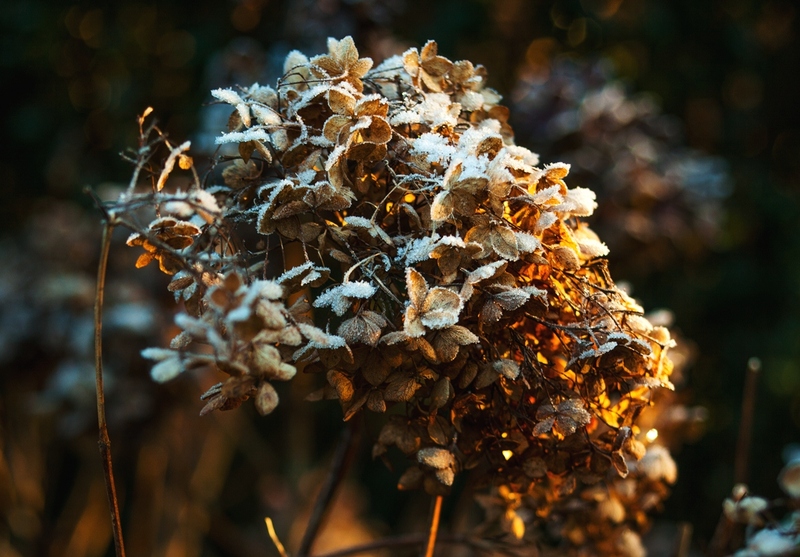 Categories: Nature | Tags: Analog, Bokeh, Canon, EOS 400D, Frost, Garden, Hydrangea, Lens, Light, Nature, New, Photography, Play, Shadow, Unhandy | Permalink.